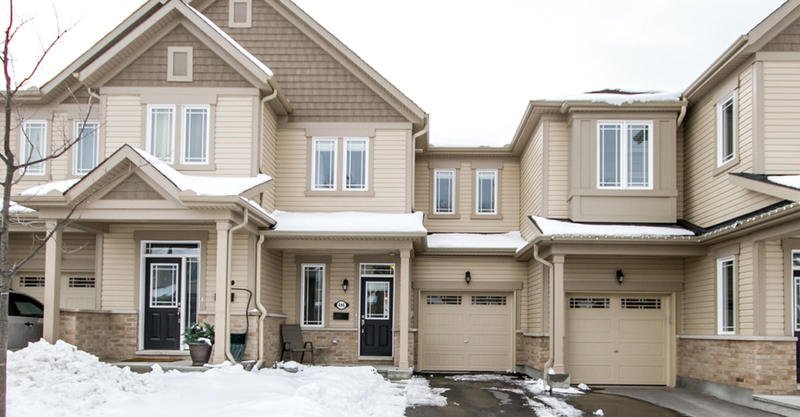 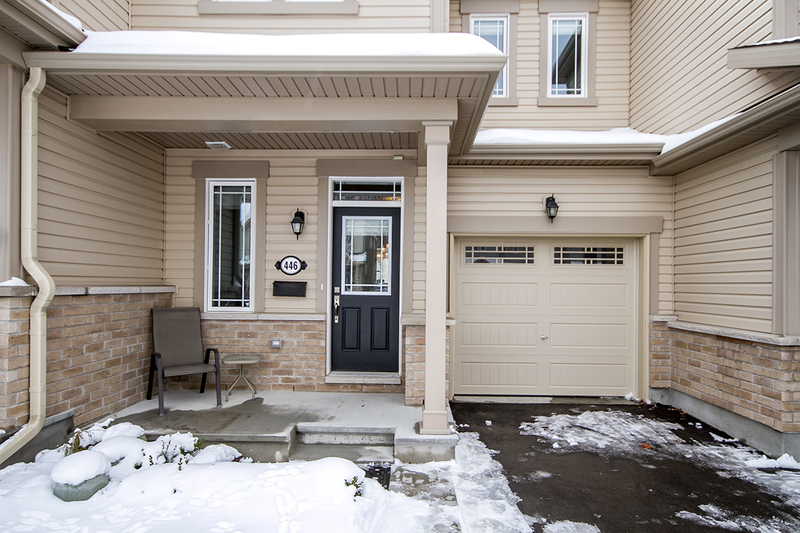 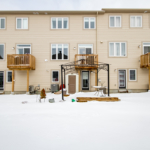 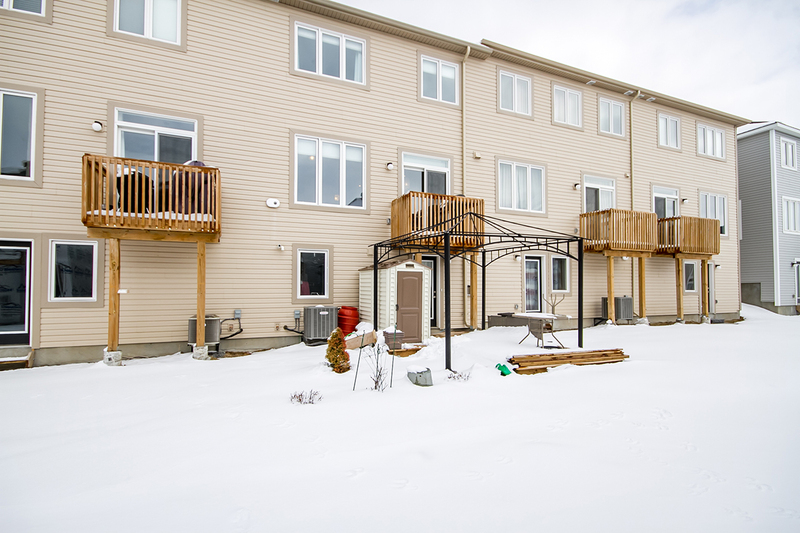 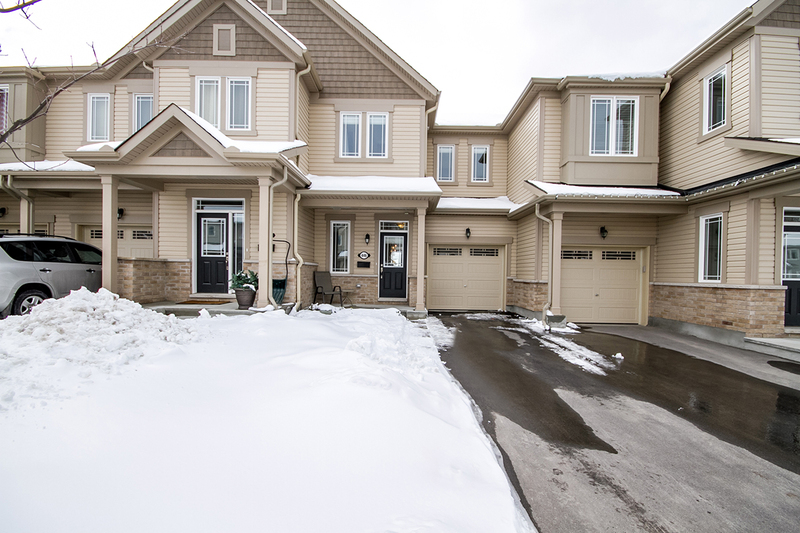 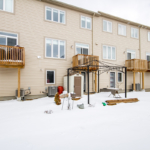 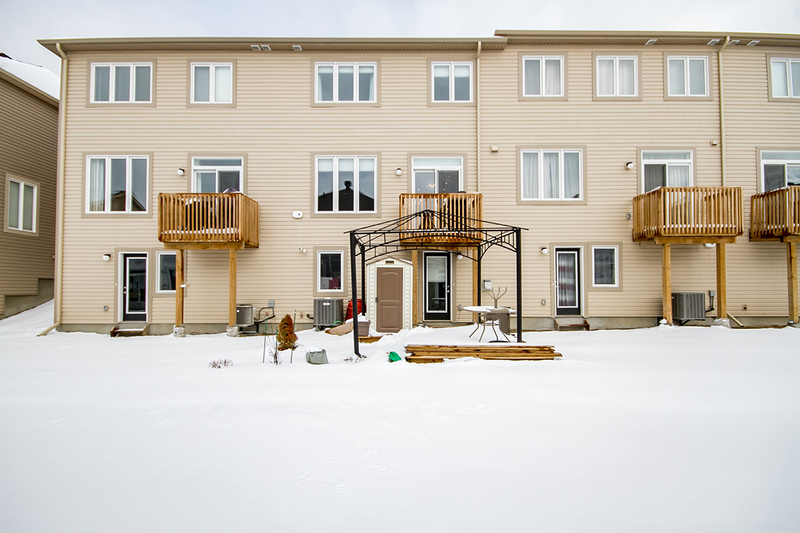 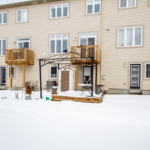 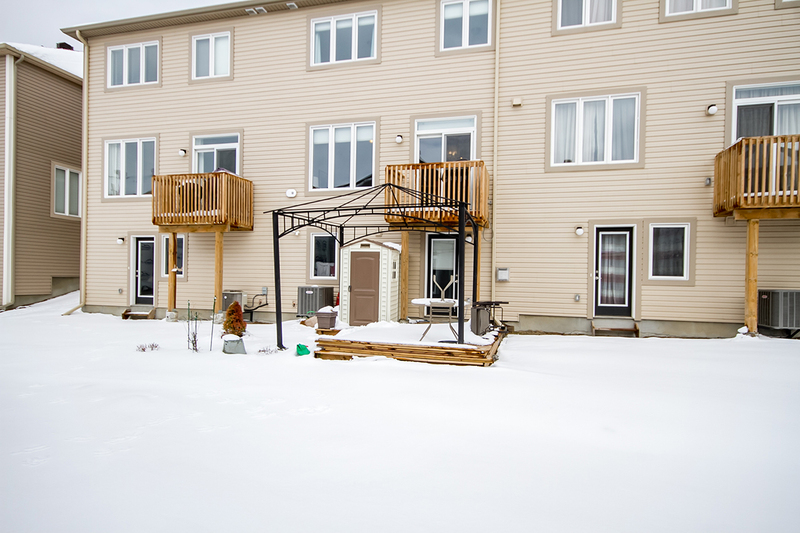 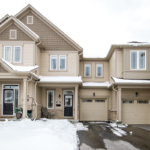 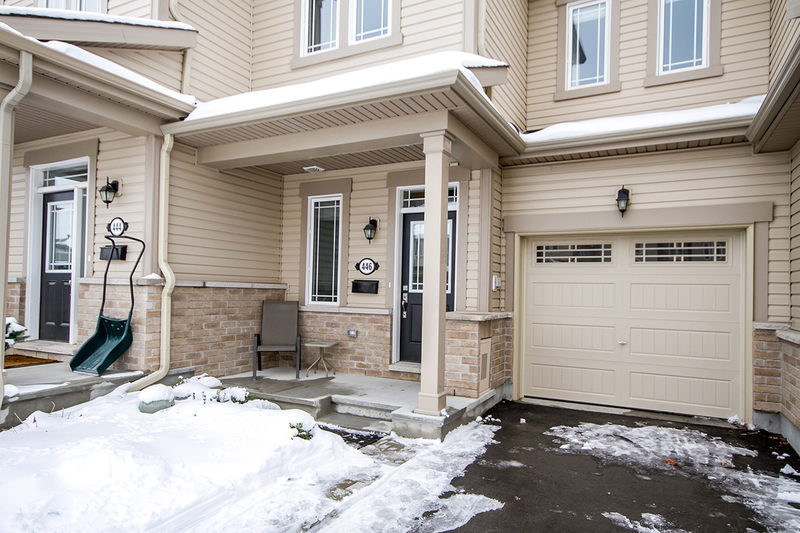 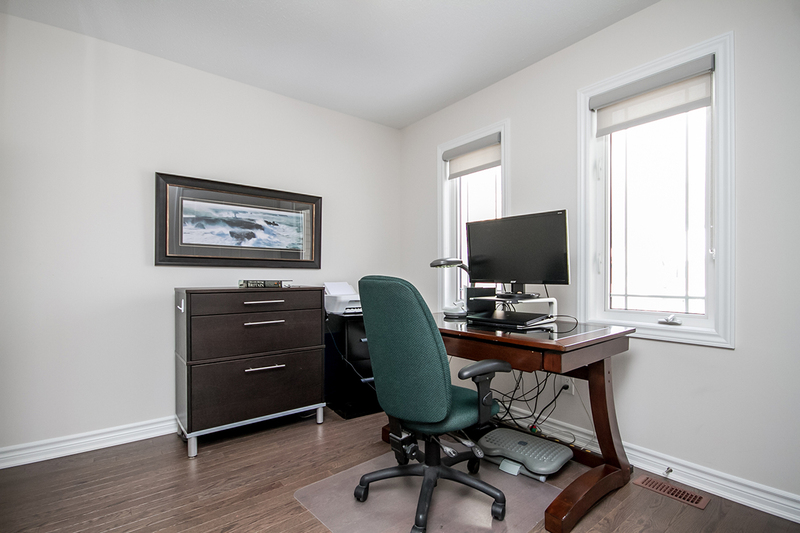 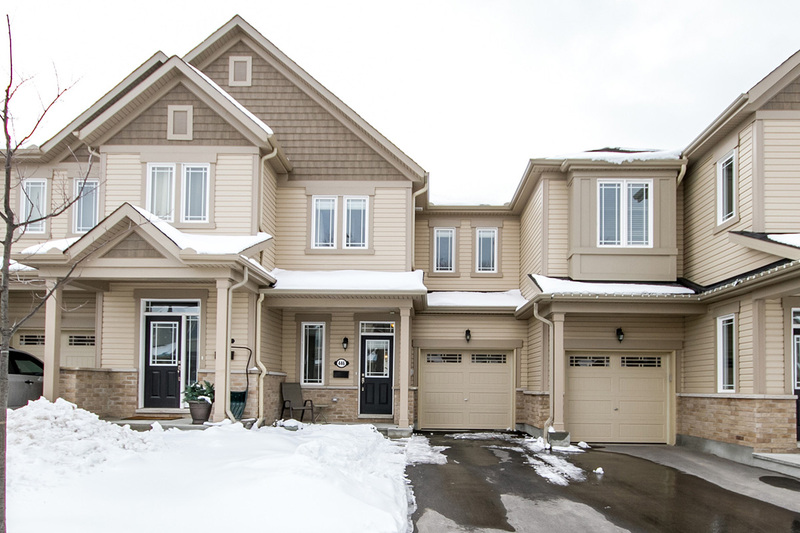 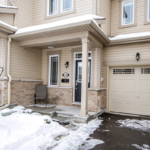 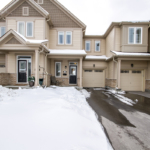 This stunning open concept executive townhome will surely impress!The main floor offers expansive windows which flood the entire space with natural light! 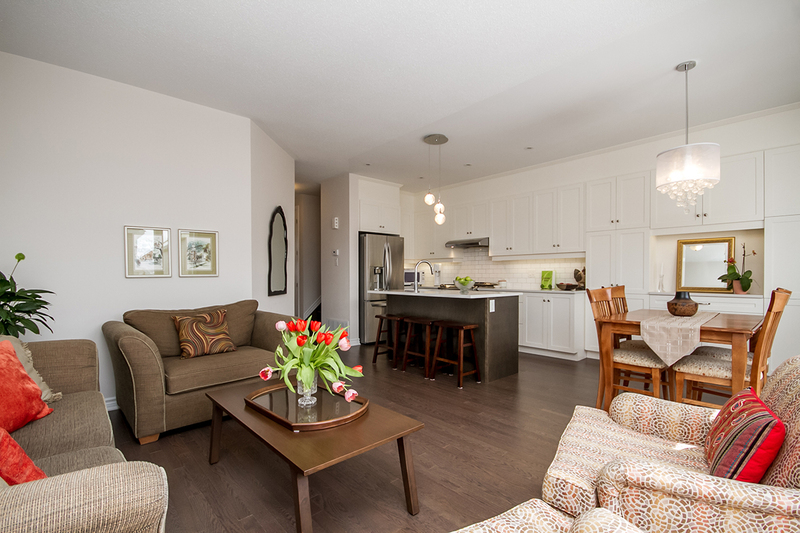 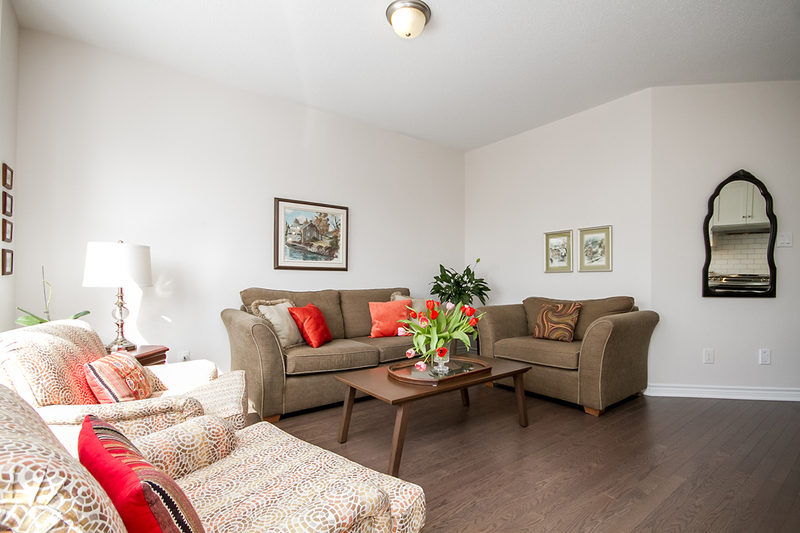 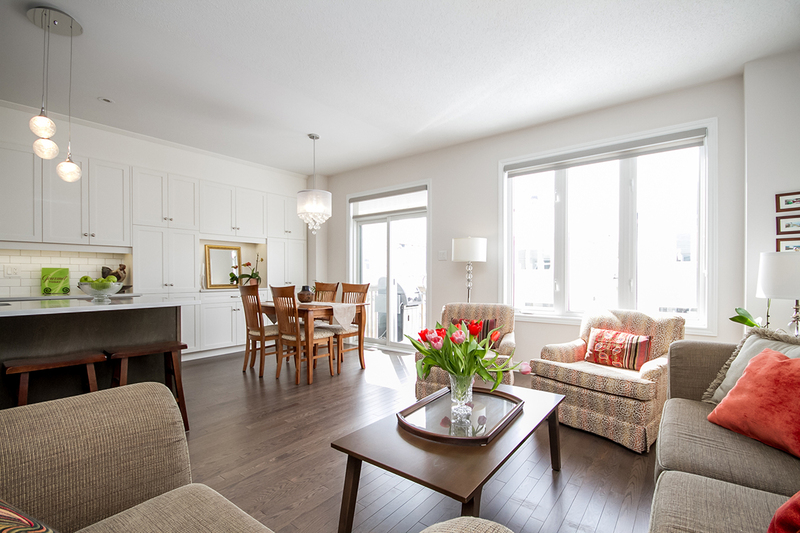 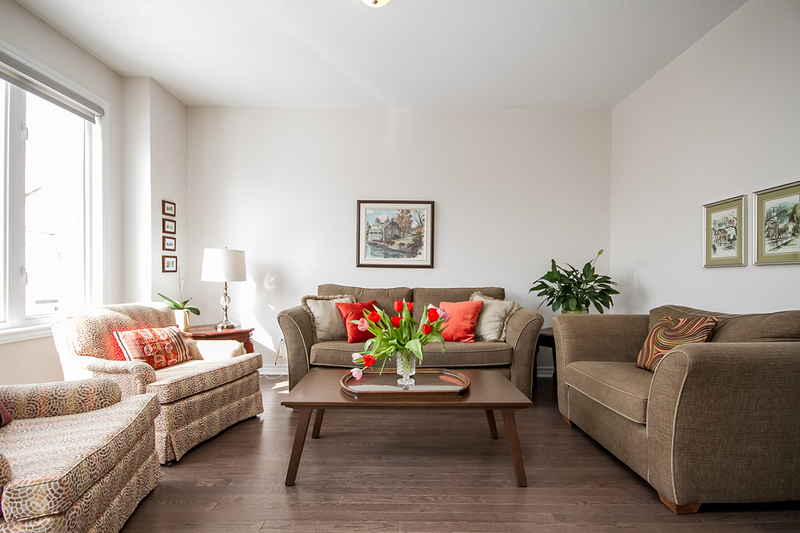 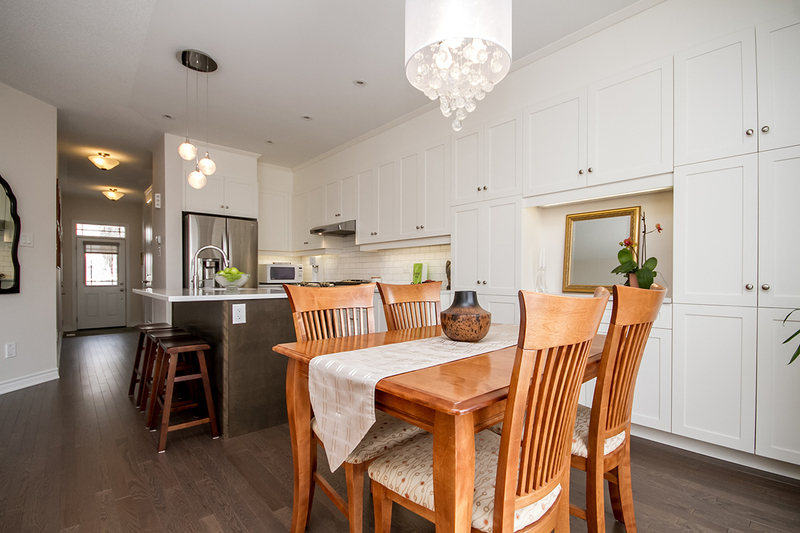 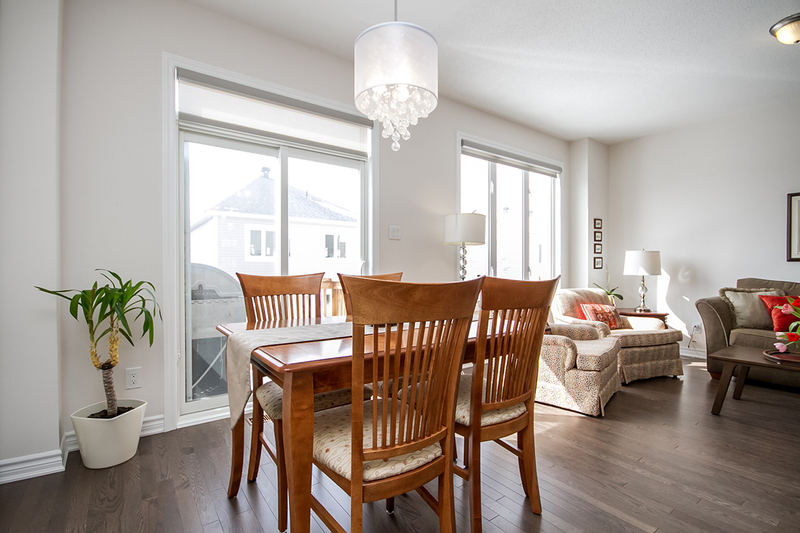 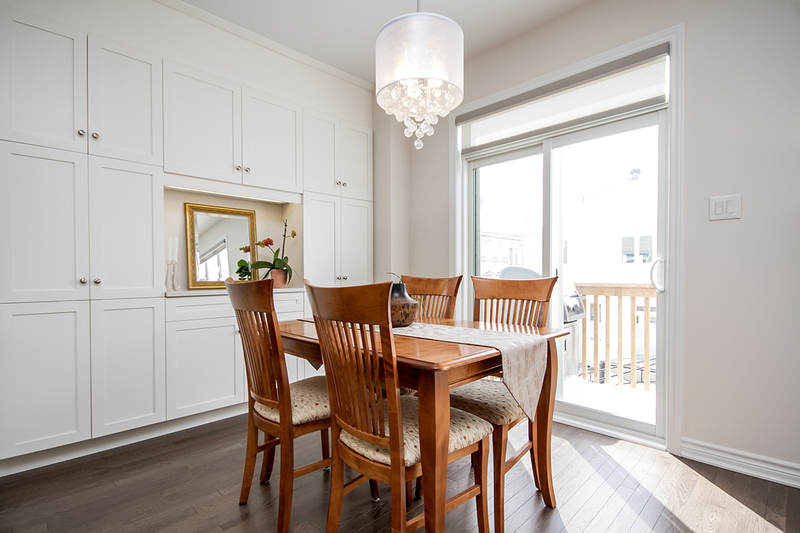 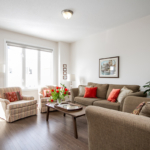 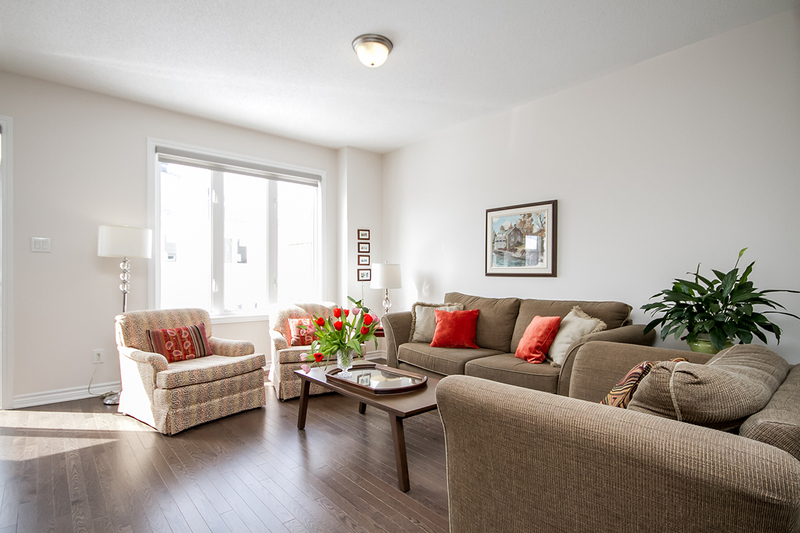 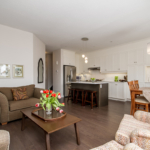 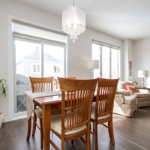 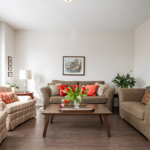 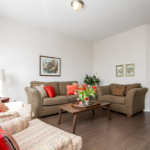 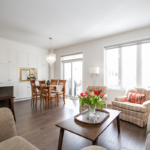 The modern open concept living/dining area provide ample space for entertaining. 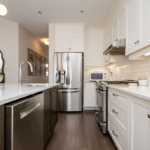 The modern kitchen design features a large island, stainless appl’s, gas range & gorgeous quartz counters. 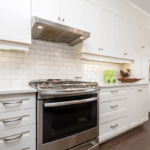 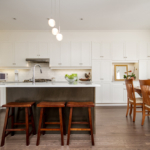 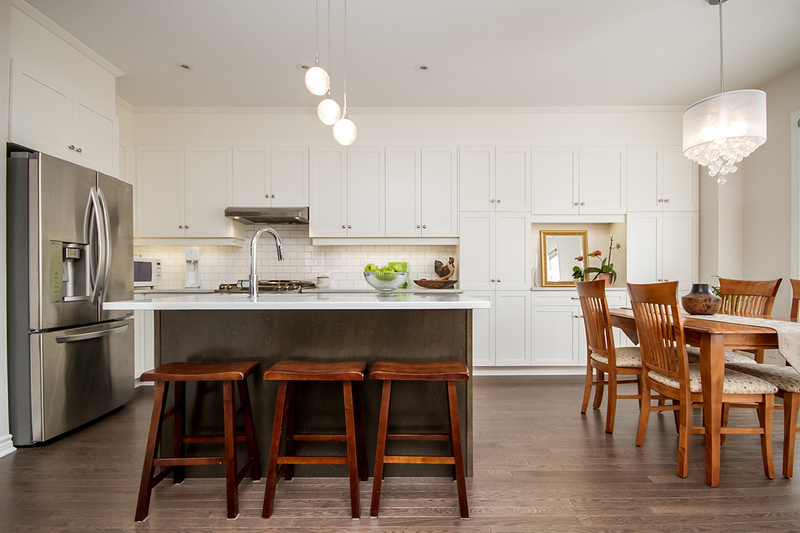 Custom kitchen redesigned to offer an extended wall pantry & an abundance of extra cabinetry. 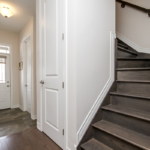 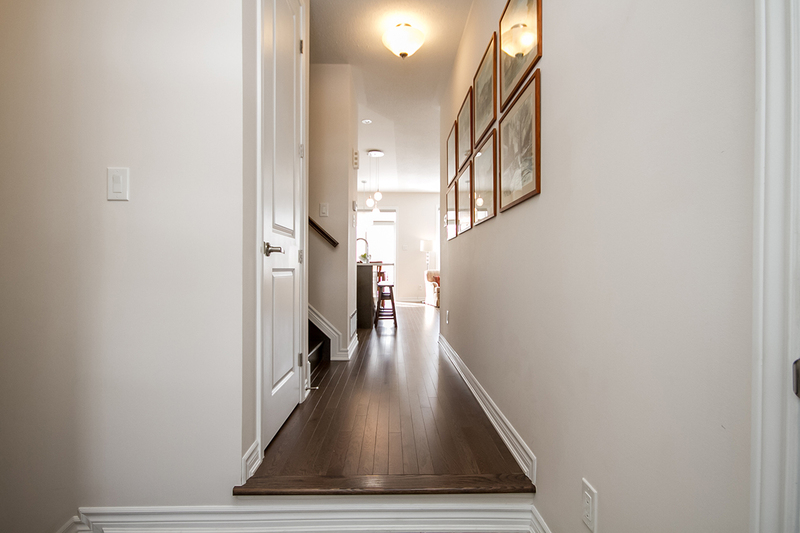 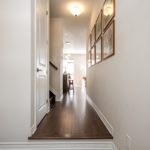 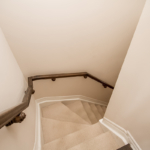 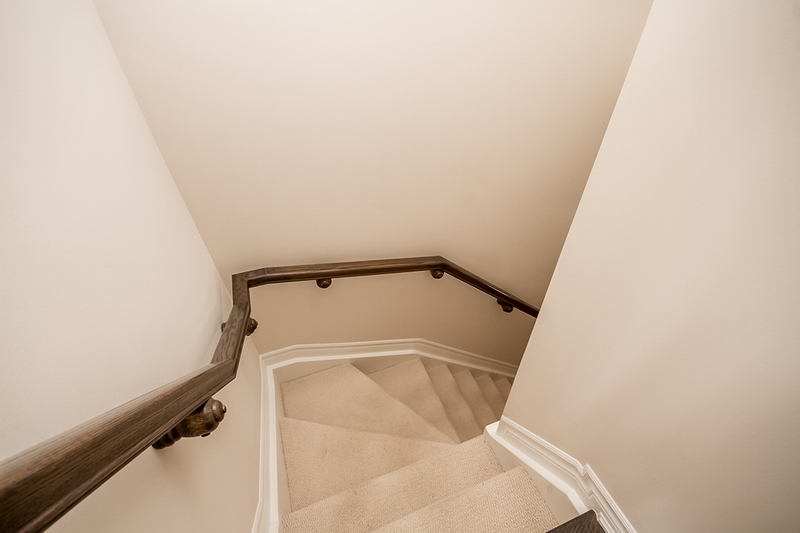 Hardwood on main, staircase & 2nd level! 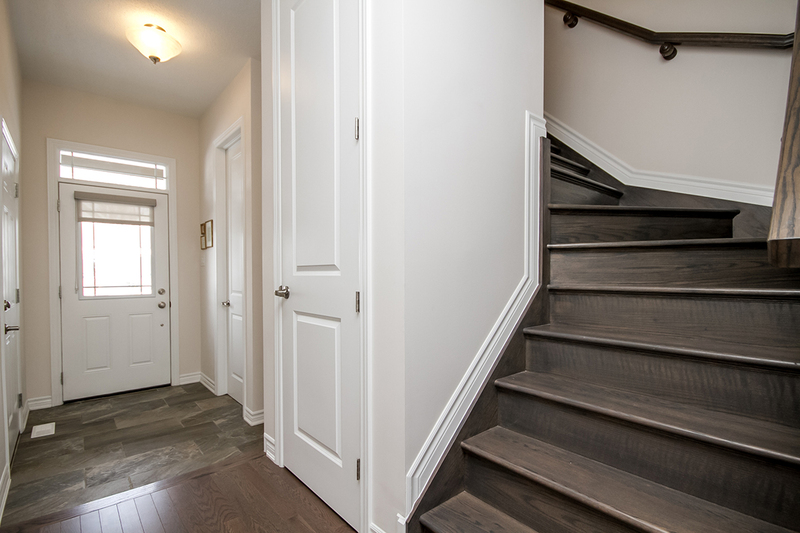 3 generous size bdrms on 2nd level. 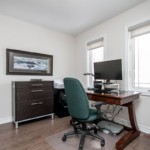 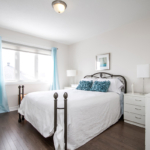 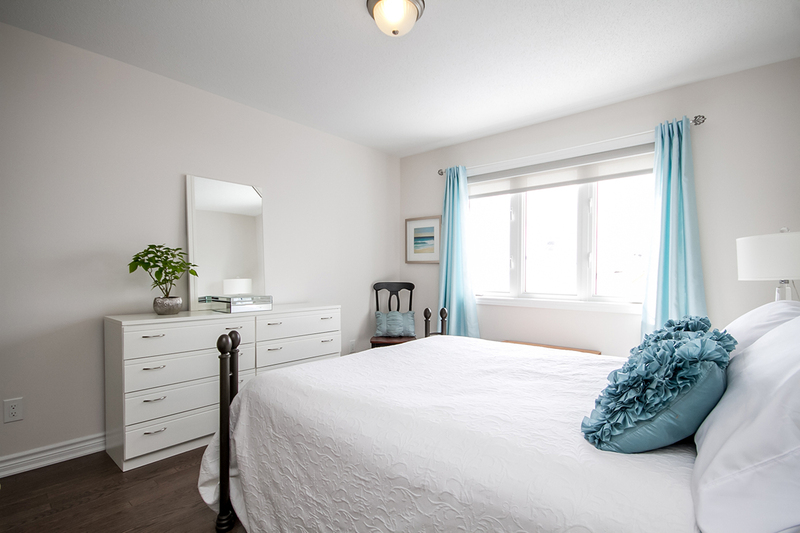 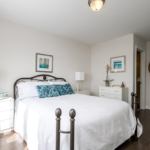 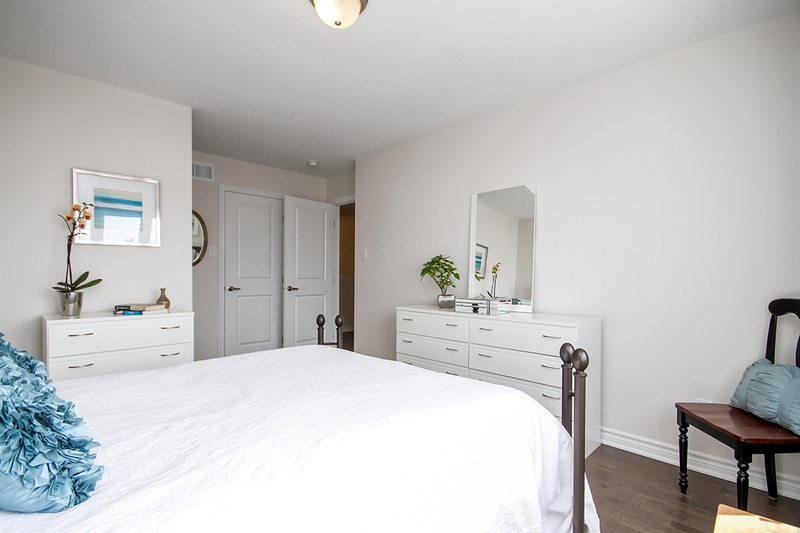 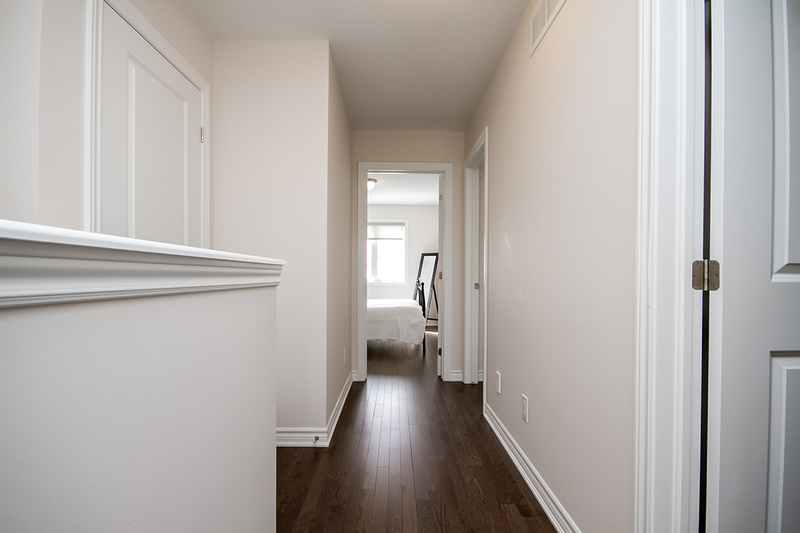 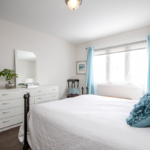 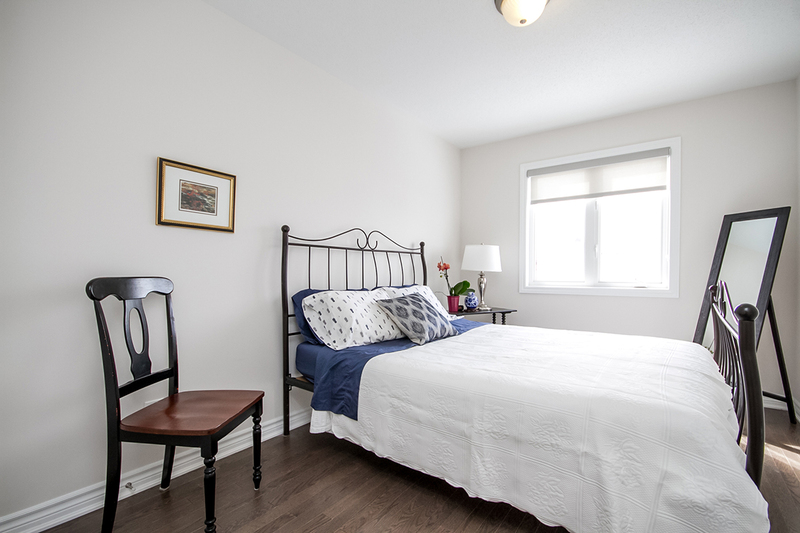 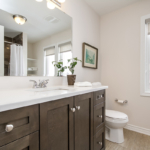 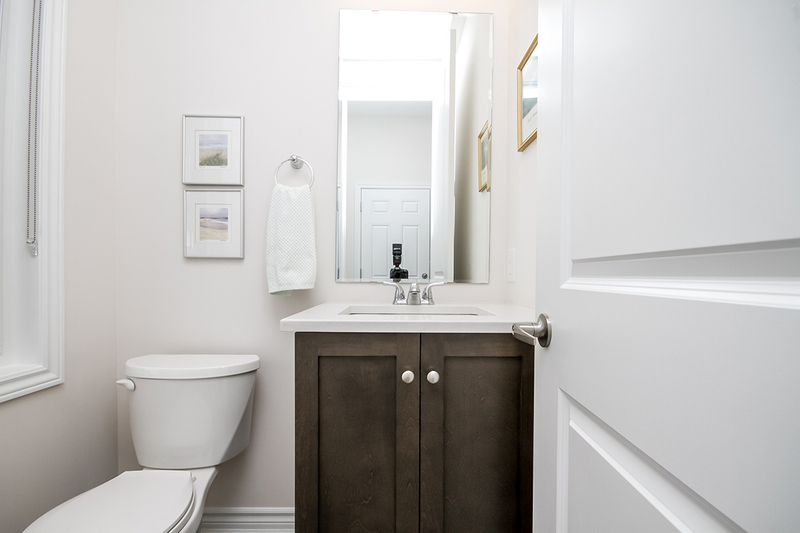 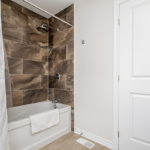 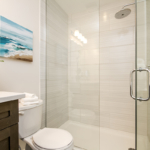 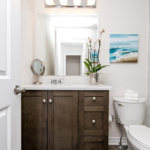 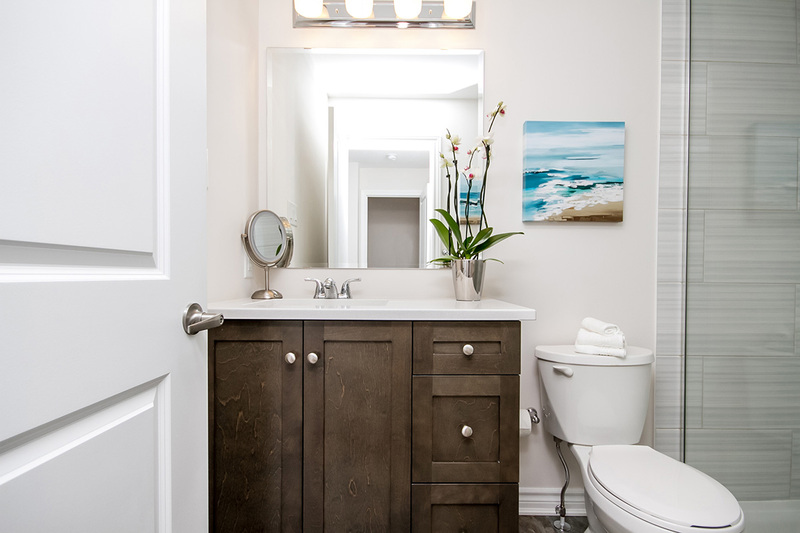 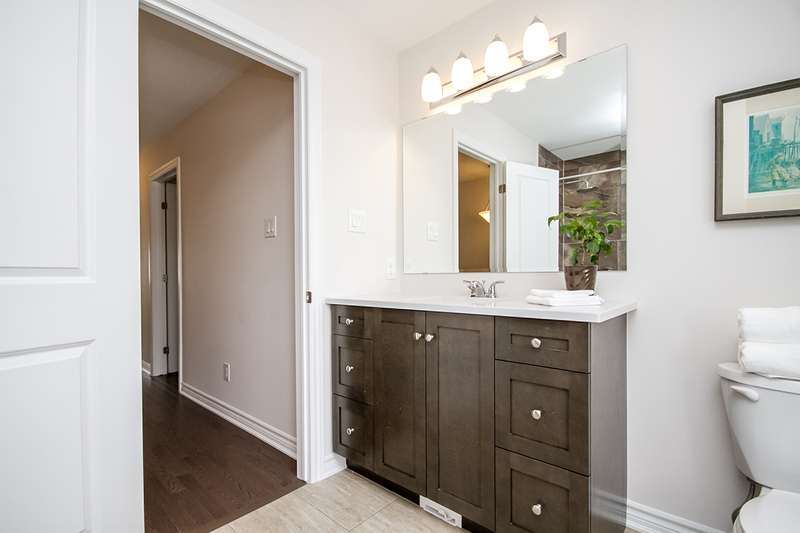 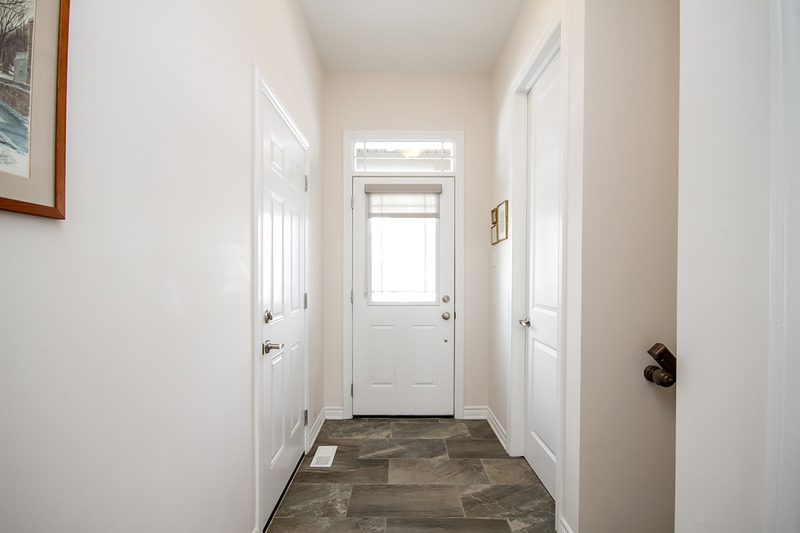 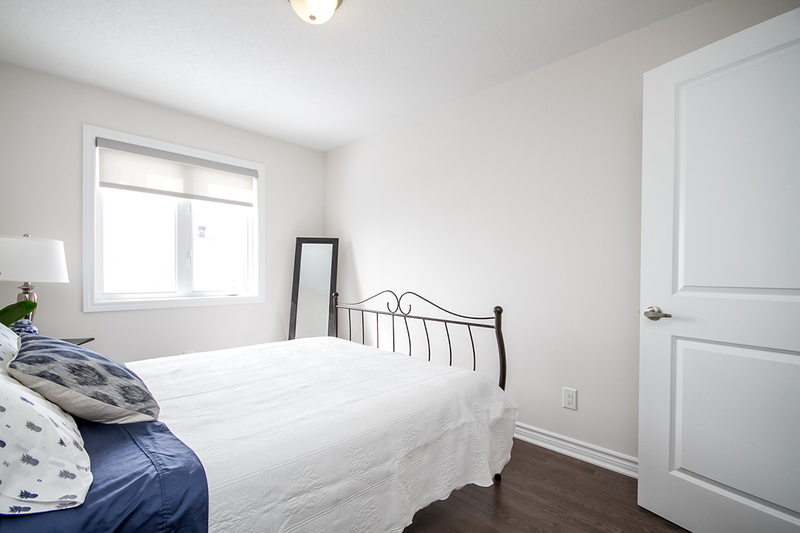 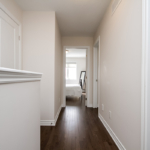 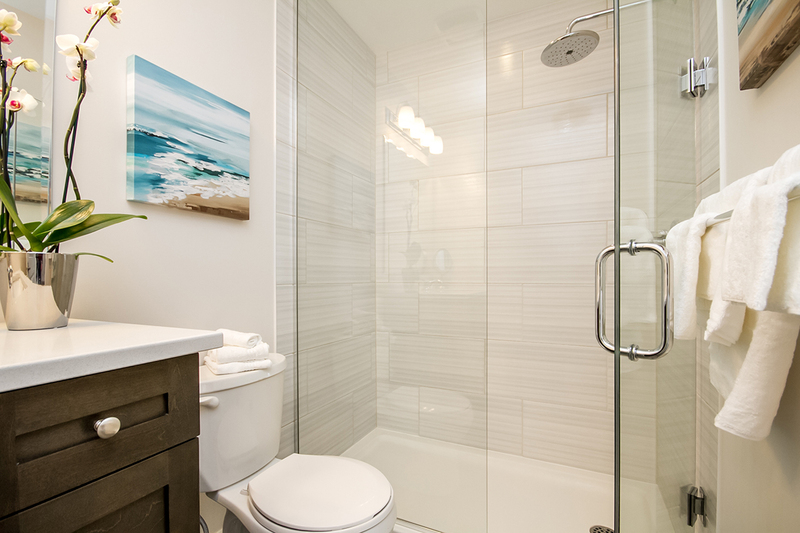 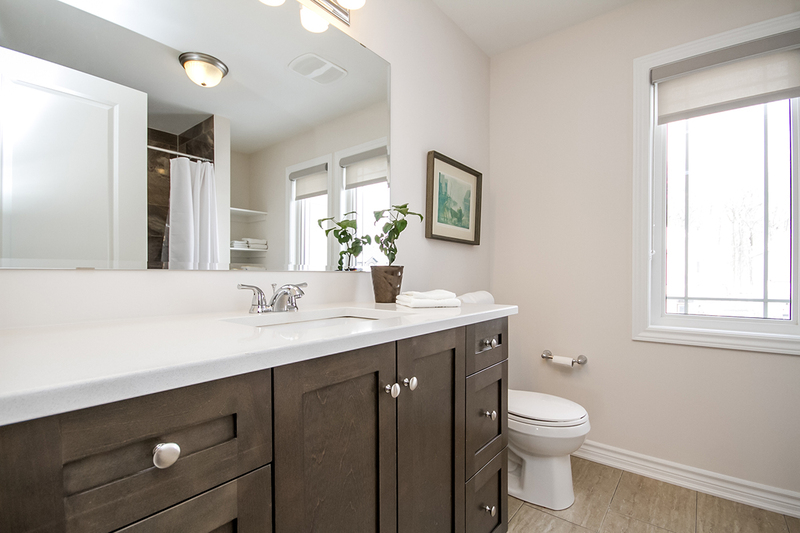 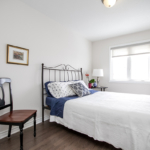 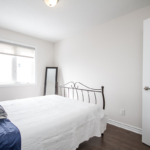 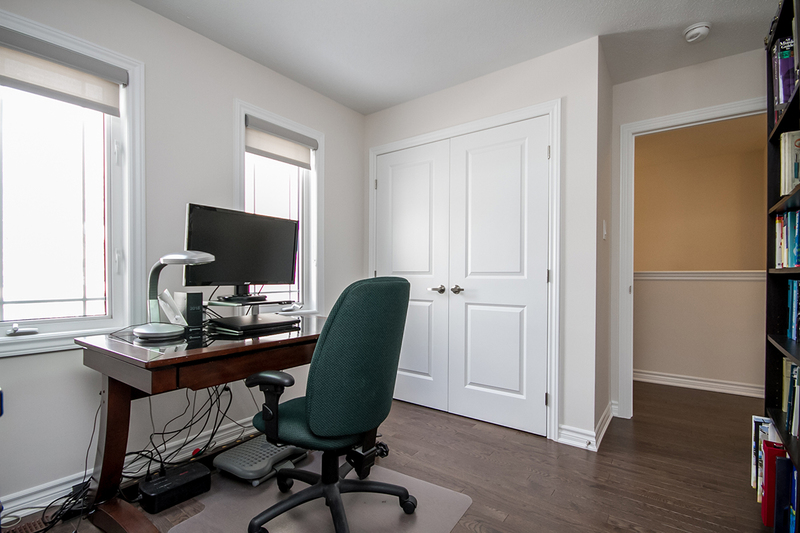 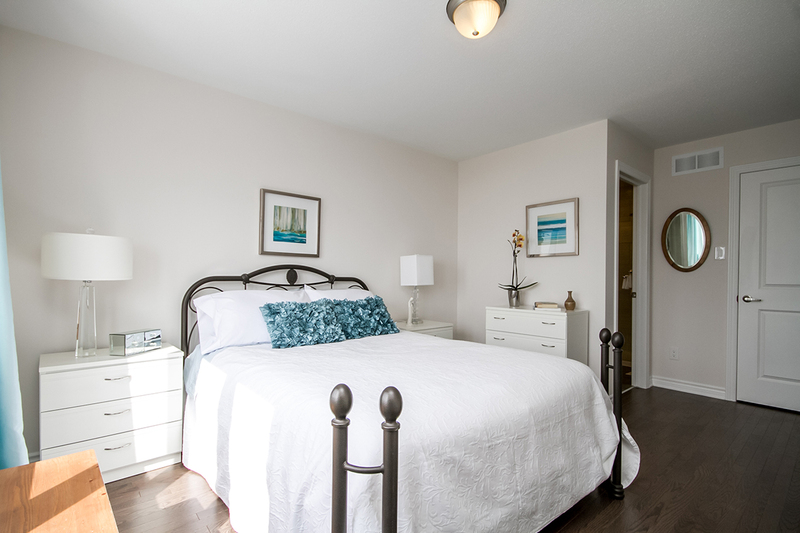 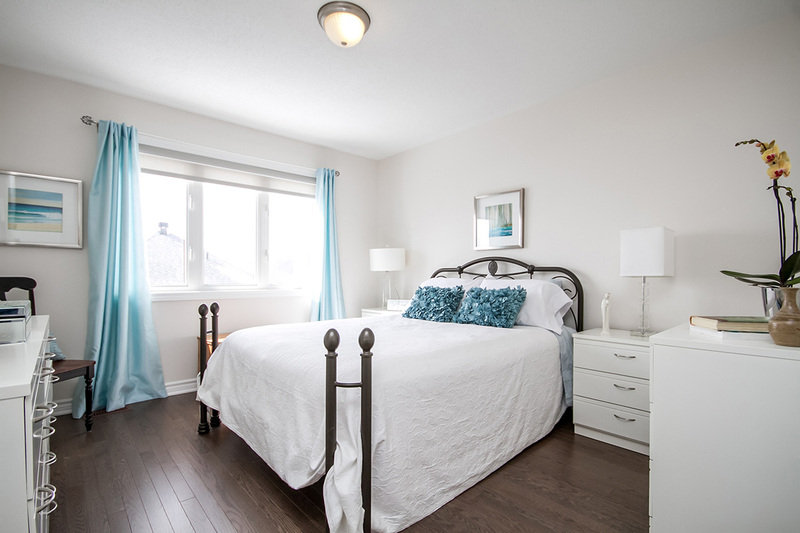 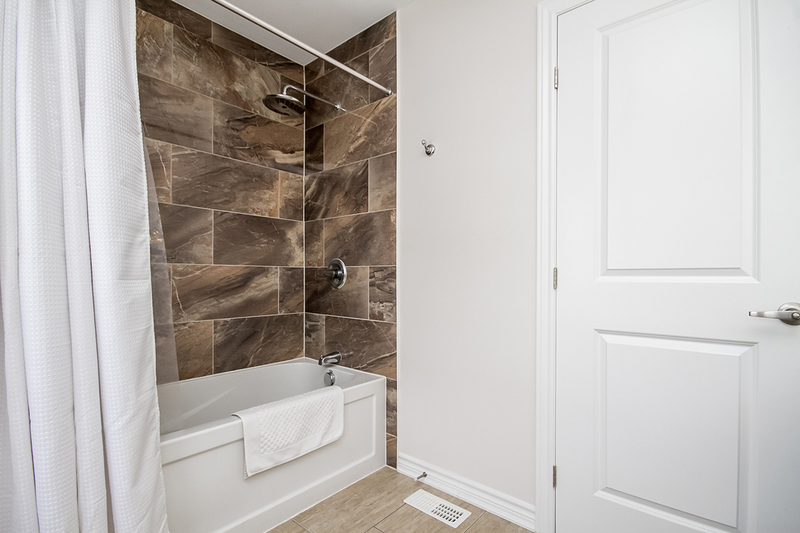 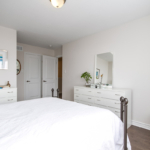 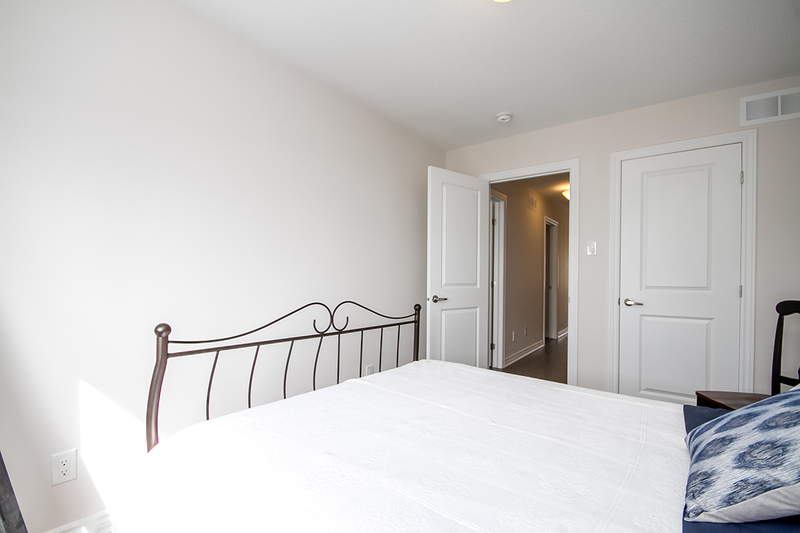 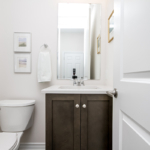 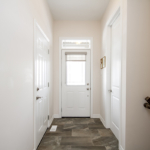 Master offers a walk-in closet & ensuite bath. 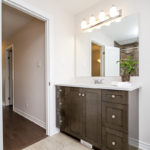 Upgraded quartz counters in both bathrooms. 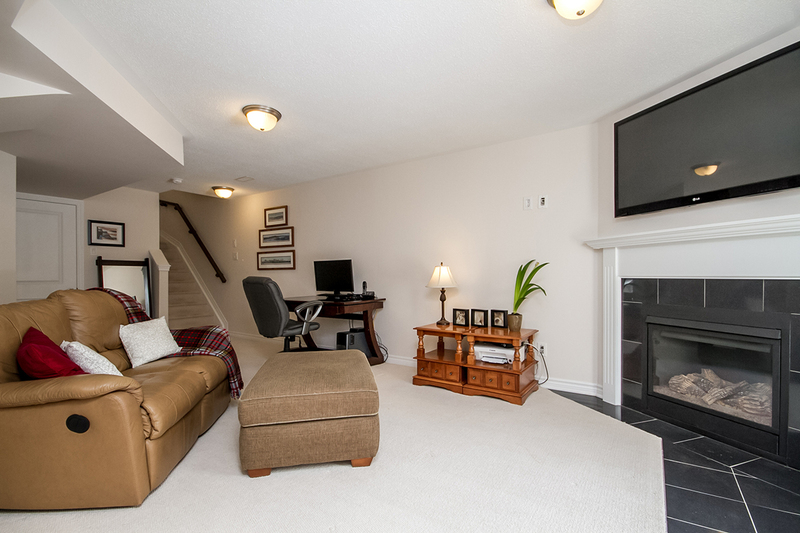 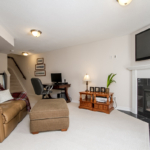 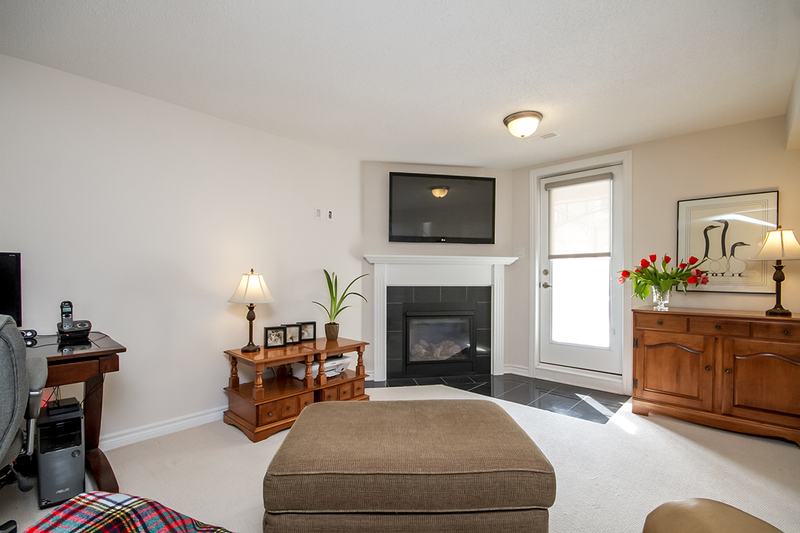 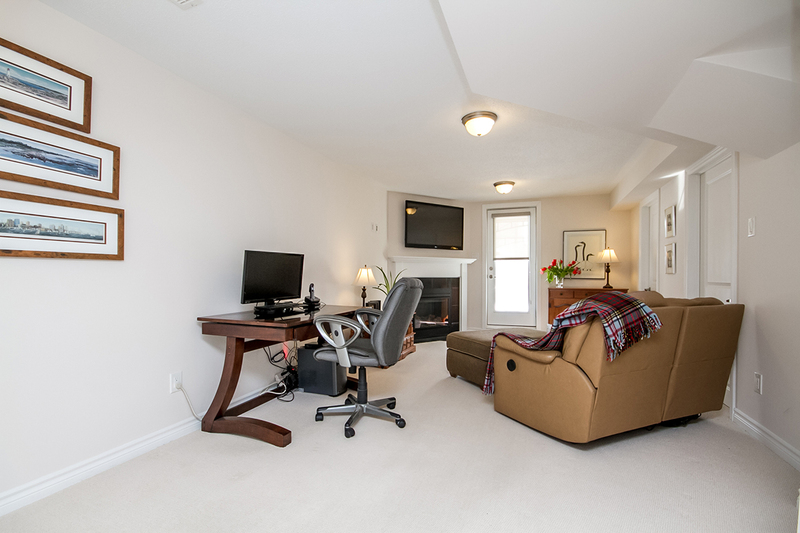 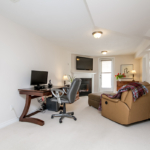 Fully finished lower level family room is yours to enjoy w/cozy gas fireplace, walk-out, abundant storage, rough-in. 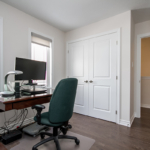 Thousands of $$ in upgrades! 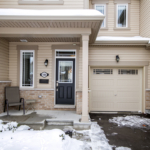 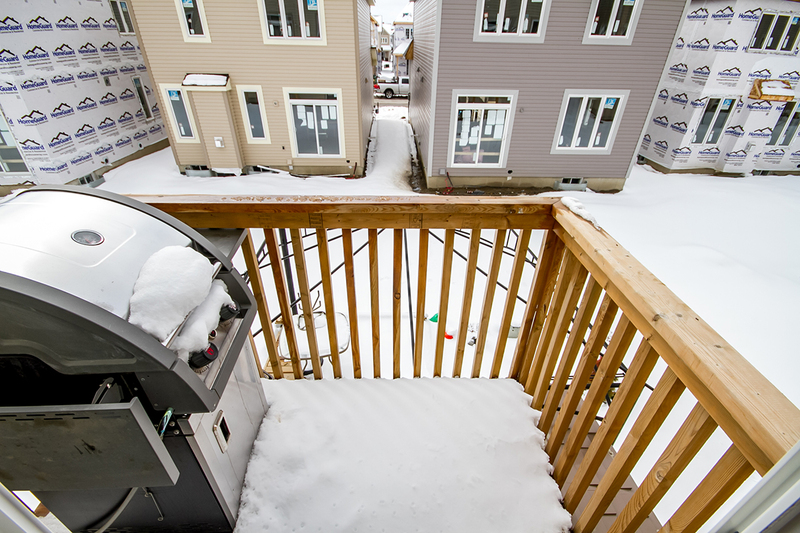 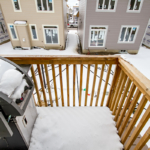 This popular Adirondack model built by Glenview Homes offers a contemporary floorplan that is perfectly suited for today’s lifestyle and is filled with over $55k in tasteful upgrades! 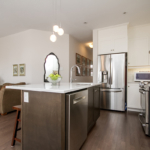 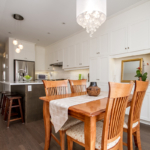 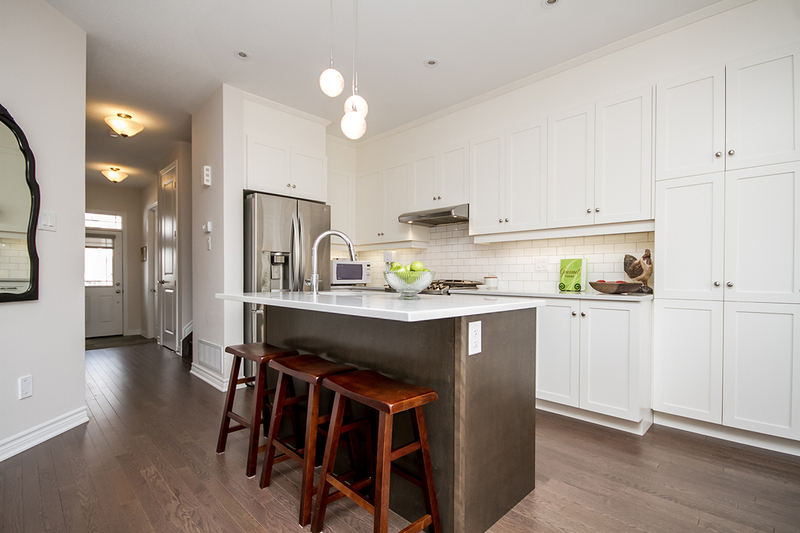 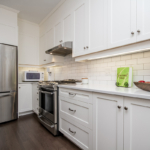 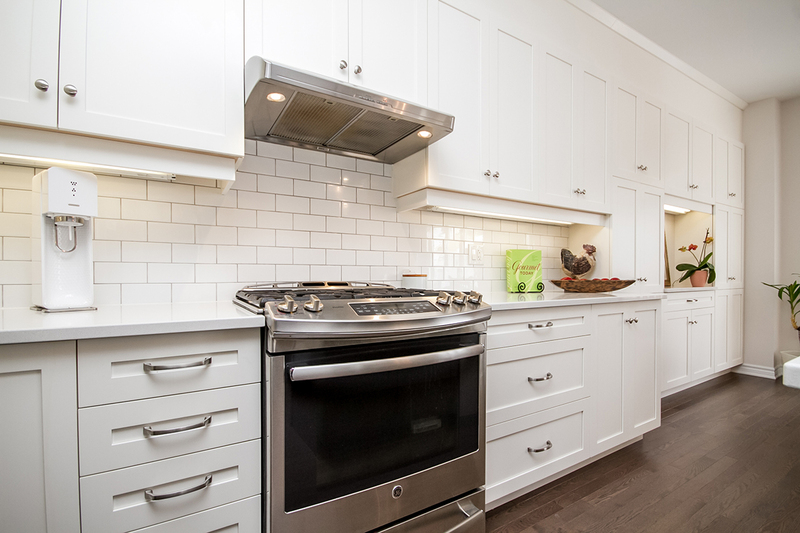 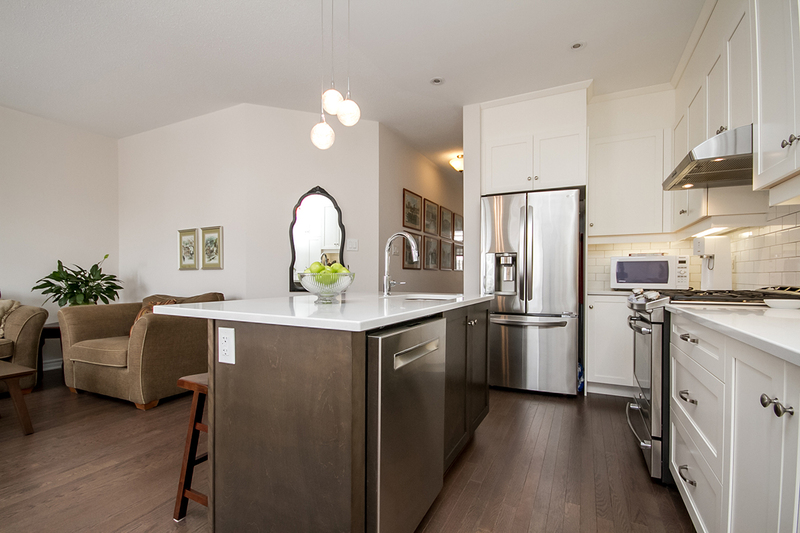 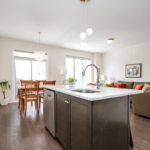 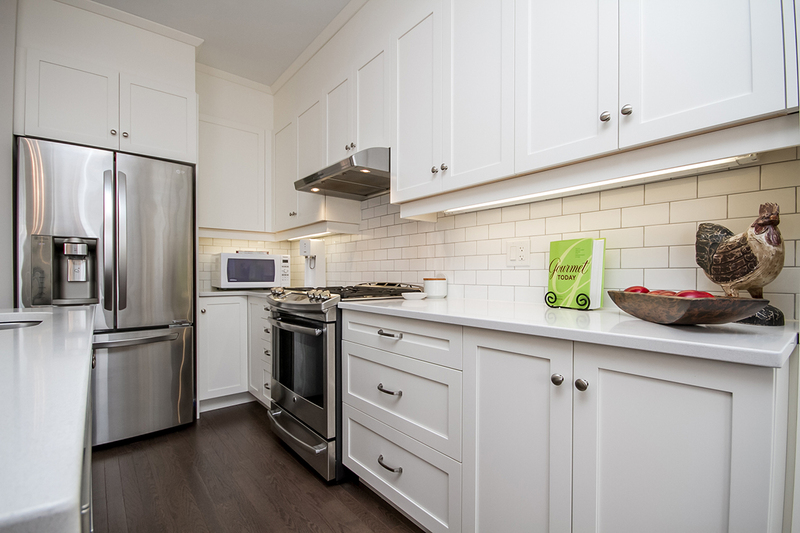 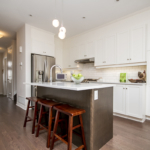 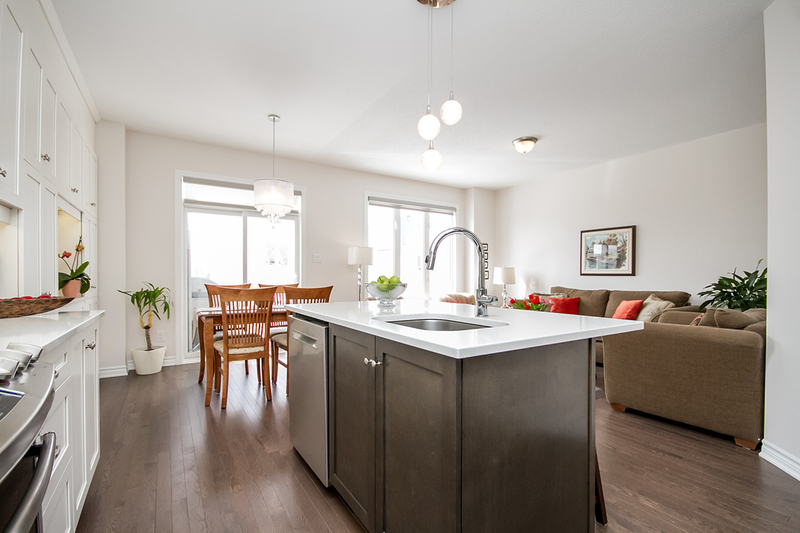 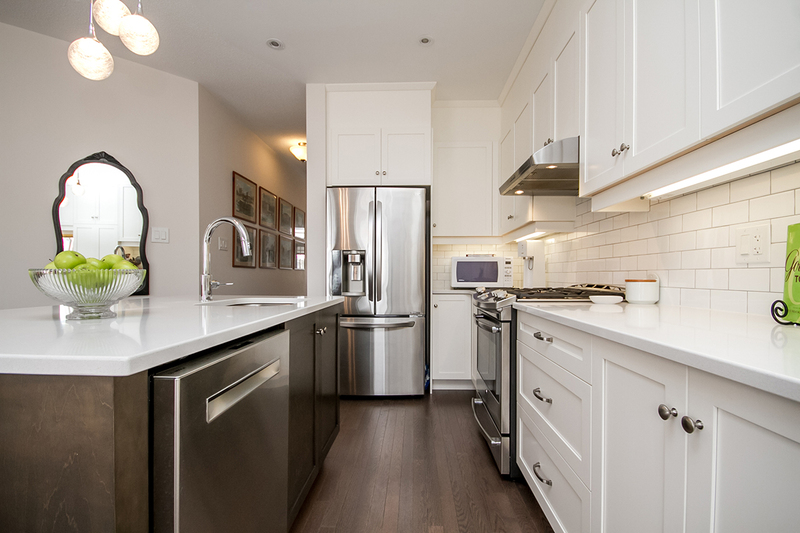 The kitchen was redesigned by the homeowners from the original floorplan and has now been adopted as a “Gourmet Kitchen” layout and offered by Glenview Homes. 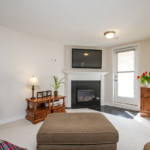 Fireplace offers an upgraded mantle and also features custom floor tile surround that extends to the entry door.